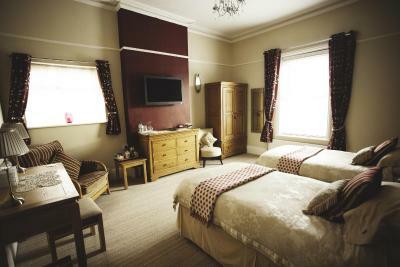 Lock in a great price for Vale House – rated 9.7 by recent guests! Great location. Hosts were. Rey friendly and helpful. Great breakfast, fantastic location and really friendly owners. Jane and Steve were fabulous hosts, full of helpful tips and advice. Having on-site parking so close to Lord Street was a terrific bonus. Friendly couple, lovely property. Home from home. Just a walk round the corner to lord st. The accommodation was a short, pleasant walk to the town centre. 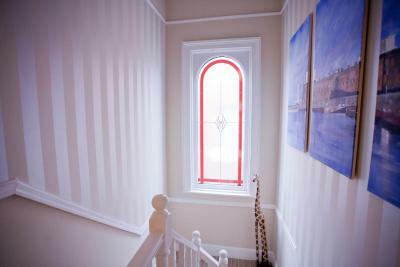 Our room was clean, quiet, good sized, with en suite, in an attractive updated Victorian building with high ceilings. Breakfast was tasty and complete, and the owners were friendly and helpful. I would recommend Vale House to any visitor. Beautiful Victorian house. Beautifully decorated. Excellent rooms. 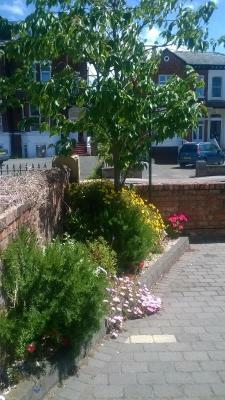 Easy walking distance to shops, bars, seafront. Jane and Steve couldn’t do enough for us. My partner even got a card and present due to it been his 60th. Vale house is excellent,the quality of the Burton Suite is what you would expect from a 5 star hotel. Jayne and Steve should be proud of what they have achieved as we couldn’t find fault with anything and they really made us feel welcome. Great little place we will be back !! The room was fabulous really spacious and comfortable very clean and tidy. One of our best sellers in Southport! 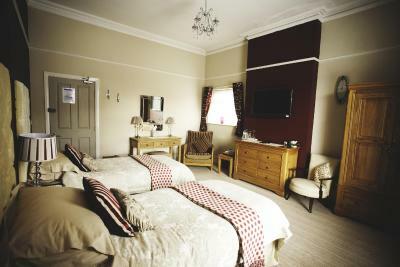 Set in the center of Southport, Vale House is a refurbished Victorian residence featuring free Wi-Fi, free on-site parking and modern bedrooms with attached bathroom. The shopping district of Lord Street and Southport railway station are both within 5 minutes’ walk. A flat-screen LCD TV with Freeview, hairdryer, and tea and coffee making facilities are provided in all Vale House rooms. A freshly cooked full English breakfast is served in the dining room, and many bars and restaurants can be found in the local area. Southport beach can be reached in a 20-minute walk. The Ocean Plaza also lies a 20-minute walk away and features a 7-screen cinema, ten-pin bowling and a health and fitness center. This is our guests' favorite part of Southport, according to independent reviews. This property also has one of the top-rated locations in Southport! Guests are happier about it compared to other properties in the area. 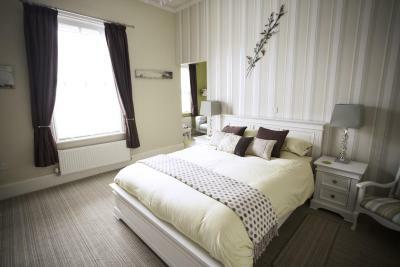 This property is also rated for the best value in Southport! Guests are getting more for their money when compared to other properties in this city. 뀐 Located in the top-rated area in Southport, this property has an excellent location score of 9.7! When would you like to stay at Vale House? This suite features a bedroom with king-sized bed, leading to a separate seating room to relax, free WiFi, a flat-screen and a spacious private bathroom. Free Wi-Fi, an private bathroom and a flat-screen TV are featured in this room. House Rules Vale House takes special requests – add in the next step! Debit card Vale House accepts these cards and reserves the right to temporarily hold an amount prior to arrival. Vale House accepts these cards and reserves the right to temporarily hold an amount prior to arrival. Couldn't connect to Wi-Fi, not a big problem for us. Lovely spacious room, very friendly hosts, good breakfast. There was nothing at all that we didn't like. The accommodation: the attention to detail is fantastic. The beds were very comfortable and the bedroom was also decorated to a high standard. The owners couldn't do enough for us. The location is great. All in all, we would recommend this to everyone. We always stay at Vale House and we always get a welcome from Jane and Steve. Excellent facilities and a very good location in Southport. Everything 😁hosts Jane and Steve very helpful,pleasant and friendly couple.the Burton suite we stayed one night,high standard, lovely decor, spacious with large tiled bathroom with rolled top bath,large shower with all accessories you need from shower, bath stuff towels,even candles on bath shelf.sitting area ,with fridge,tea and coffee facilities and wine glasses and chocolate bars nice touch.and lovely bedroom with king-size bed which was Very comfy,with dressing table draws, wardrobe and TV couldn't ask for anymore,room including breakfast with suite at 80 pounds,just sorry didn't have breakfast due to having extra sleep checked out time 11am,will try breakfast next time, although the reviews said breakfast was super. well worth the money in Southport and hotel close to emenities,and town centre 5 mins away.highly recommend,will definitely go and stay again. Nice decor and clean and tidy at first glance . Needs a dust from time to time. Breakfast was tasty but making your own toast, I didn’t like. Thin sausage left the plate looking a little light, however they were nice. Top hosts. Could have been cleaner. Towels did not dry very well. 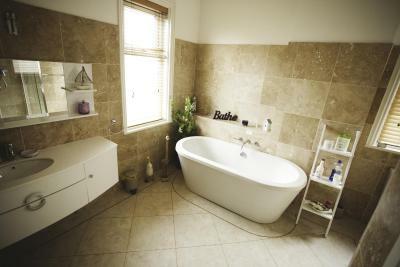 Large bath and plenty of space everywhere, plus the fridge which was useful.